An article from FastCompany’s Co.Design newsletter tipped us off to a website dedicated to a new breed of accessories for dogs. 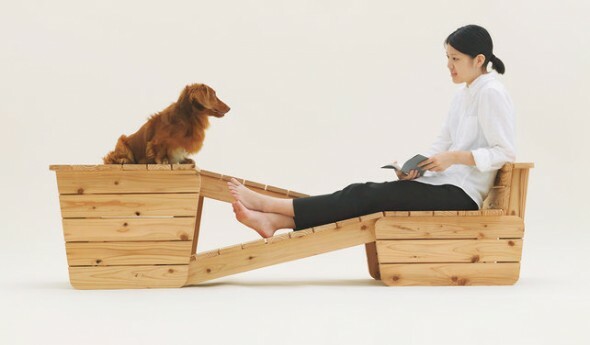 Check out Architecture for Dogs and see some amazingly high-style home solution ideas for the haute hound. If you’re a builder, you can download blueprints and plans to make some of the items yourself. Kind of changes the idea of DIY from Do It Yourself to Dog It Yourself. This entry was posted on Thursday, November 15th, 2012 at 11:46 AM. It is filed under Blog. You can follow any responses to this entry through the RSS 2.0 feed.